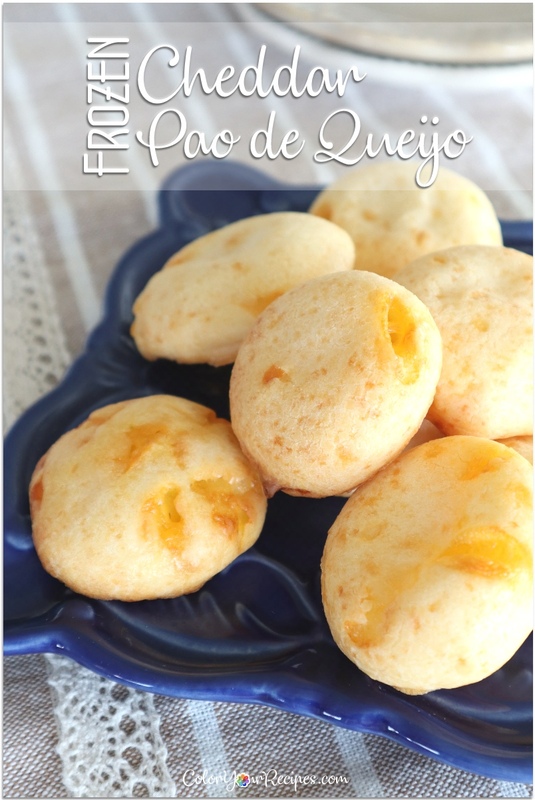 These cheese balls are called “pao de queijo” in Portuguese, which can be translated to cheese bread. 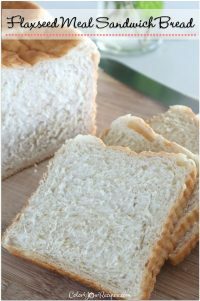 They are very popular in Brazil and you even see this bread selling at the malls in small kiosks. 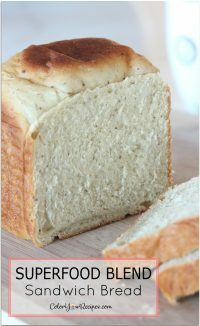 The interesting thing about this bread is the texture which is not the conventional bread texture therefore you need to acquire the taste. 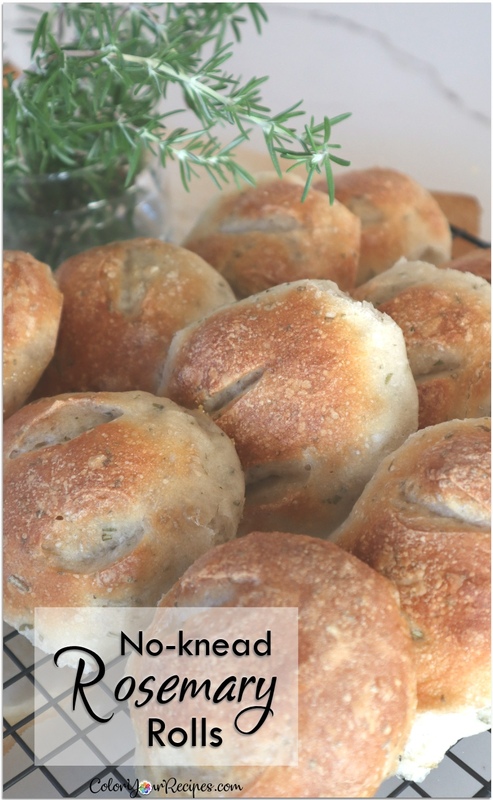 When I first introduced this bread to my American friends I need to admit that I was a little reluctant since I was not sure of the acceptance of it, but interestingly most of them liked it and even asked for the recipe. 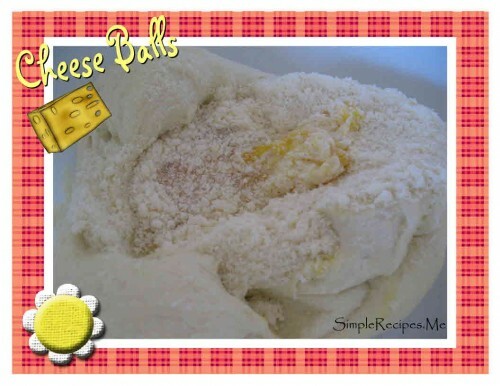 The good thing about this recipe is that you can make the balls and freeze, so when you have guest the cheese balls can go from the freezer to the oven and be served in less than 25 minutes. 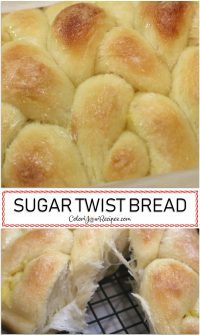 I always make them in advance, as a matter of fact I always have them in my freezer. In a small pan add water, oil and salt, bring to boil and carefully add to the tapioca powder. 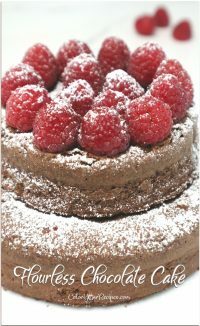 Mix gently until you can manage with your hands (be careful it is very hot). 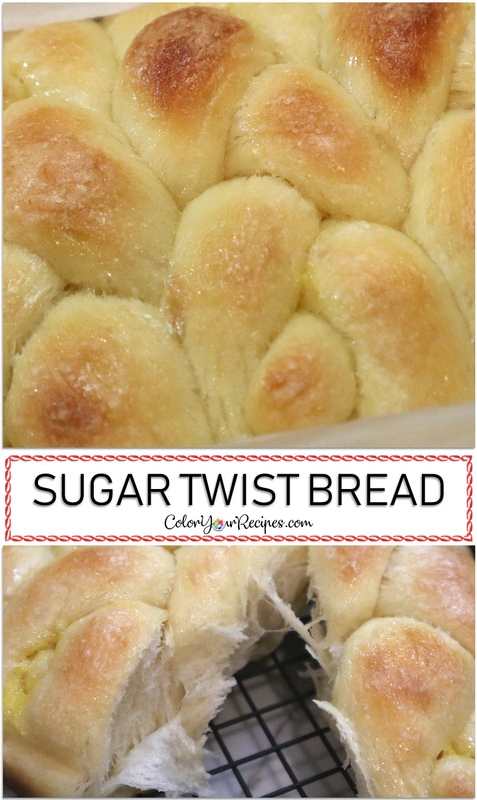 Alternatively add the eggs and the Parmesan cheese until a dough is formed. The trick is to add Parmesan cheese to form a big ball of dough. 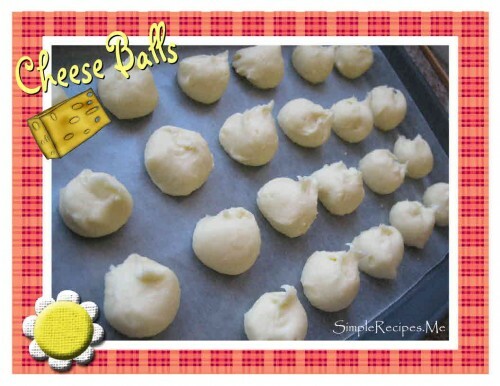 Make small balls (freeze at this point if you desire), bake for 20 to 25 minutes at 300F. Serve warm. 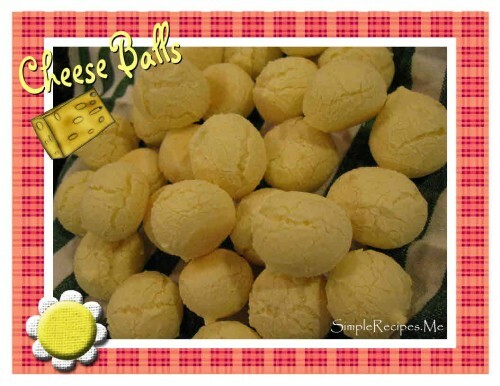 Makes approximately 50 to 60 cheese balls. If you enjoy this traditional recipe for the Brazilian pao de queijo, you might want to try the Asian version. 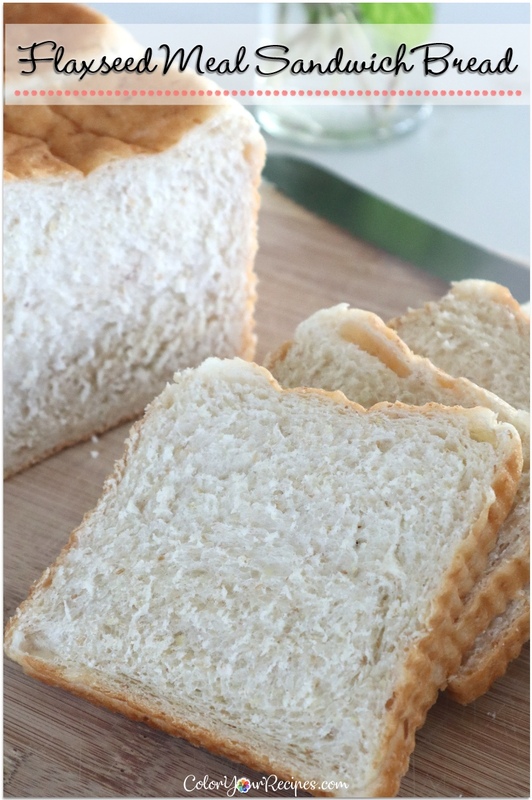 Did you know that tapioca powder is a starch from yuca? 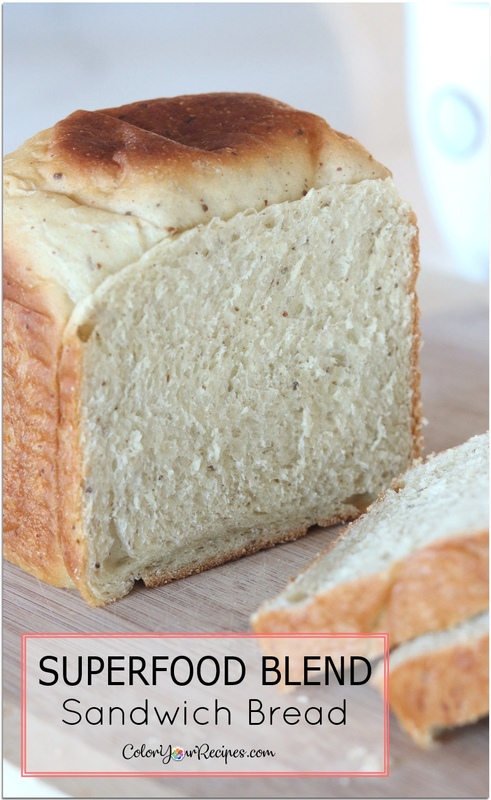 Therefore is gluten free? Yuca is known as “cassava”, “mandioca” and “aipim”. Yuca is native of Brazil (Amazon) and now is cultivated worldwide. Tapioca is well known commercially as pearl tapioca, where is commonly used in Southeast Asia in sweet drinks. 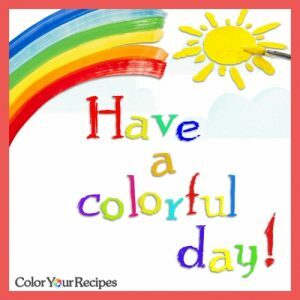 Thank you for stopping by Color Your Recipes… have a colorful day!